A would-be missionary longs to leave heartbreak behind. A widowed pastor yearns for the way things were. They shared a past, but can they share a future? What will you find when you open the pages to Sarah’s Smile? Romance . . . heartbreak . . . scandal . . . secrets . . . and second chances. Book club members – You’ll also find 20+ questions included for discussion and reflection. 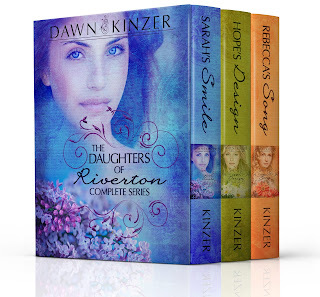 Available on AMAZON in The Daughters of Riverton series in a boxed set for Kindle. 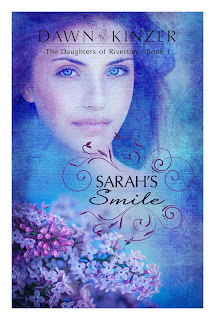 What readers are saying about Sarah’s Smile . 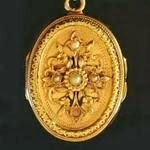 . .
Sarah wears a similar locket to this one, and you’ll discover that it carries great sentimental significance. 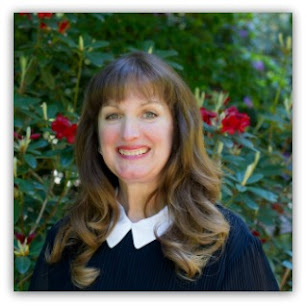 Her grandfather highly respected missionaries, and he was one of the most influential people in her life. 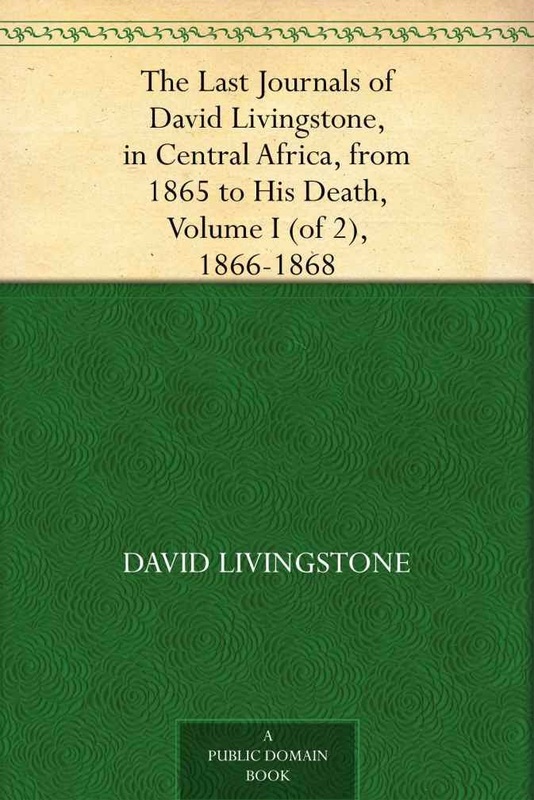 Before he passed away, he gave her a copy of David Livingtone’s journals, which she still holds dear to her heart. Lilacs are Sarah’s favorite flower. They grow in her yard, and she prefers to wear lilac-scented perfume. 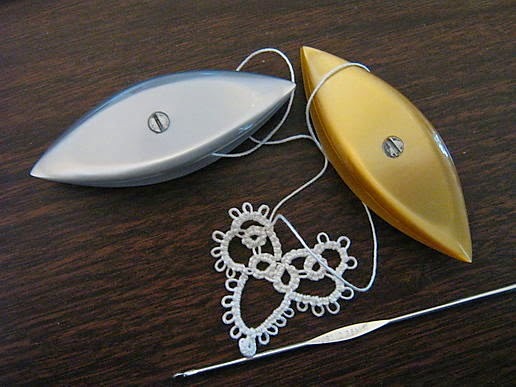 Sarah’s grandmother enjoys tatting and creating delicate handmade lace by looping and knotting single cotton thread with a small shuttle or hook. 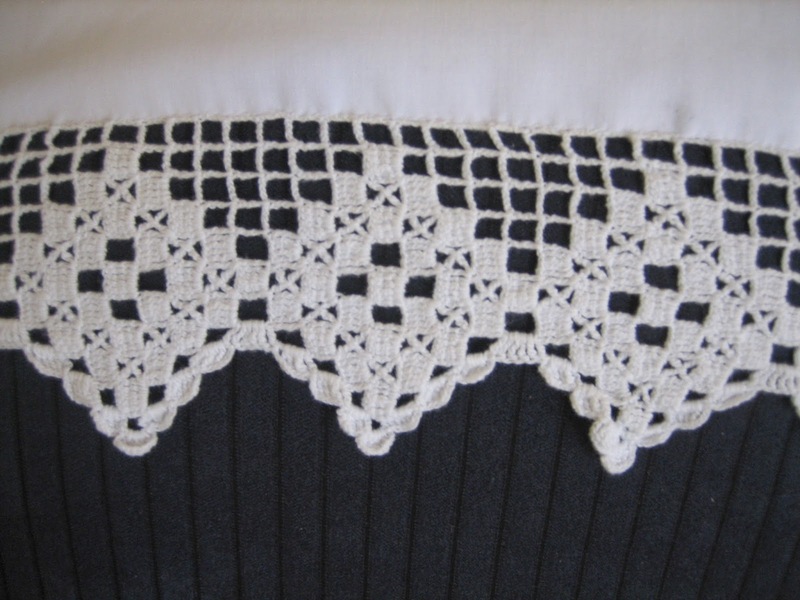 My grandmother enjoyed making lace doilies and edgings for pillowcases (as seen here), but this skill was also used to make lace collars and cuffs on clothes.